Simon comes up really lame in the right hind. I notice a little swelling, and get him to the vet. 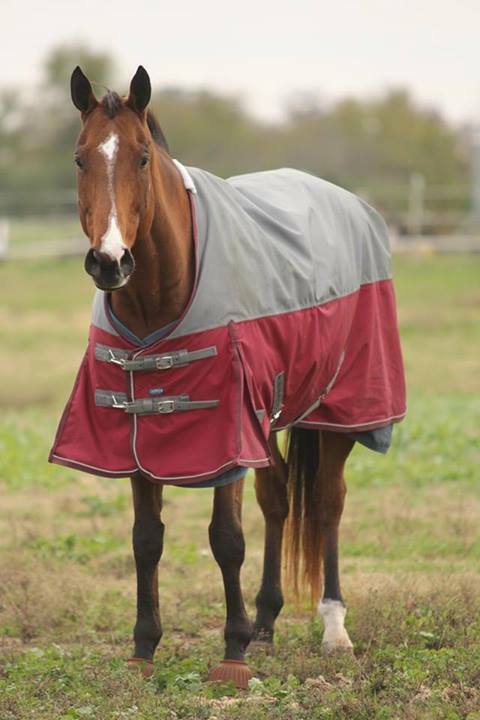 They take two views of his hock, say they don’t see anything in the x-rays that would make him so lame and recommend 30 days stall rest for soft tissue injury. 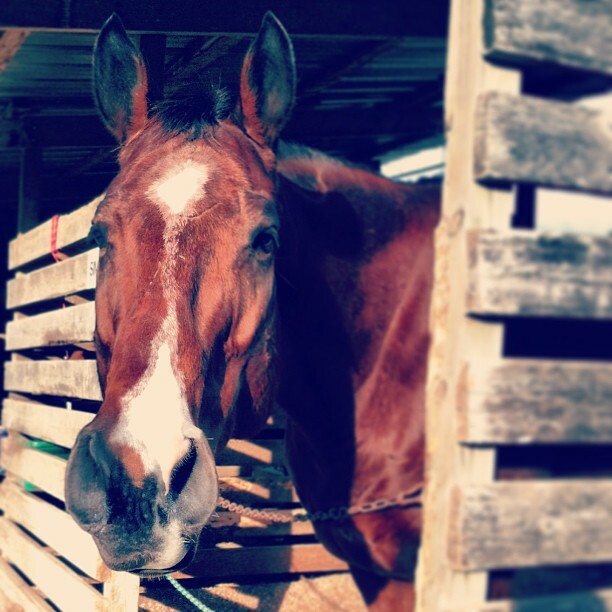 I ride some other horses at the barn, and am patient for the 30 days. In blog land, I do a 30 day blogging challenge. After 30 days, I start hand walking with a strict rehab schedule. 5 minutes at first, then 10, then 15 etc. Simon looks good until we get up to 15 minutes at the end of the month and then he’s probably a 2/3 trotting out. With a vet friend’s advice, I stick to waiting for 60 days for a soft tissue strain and we go back to stall rest. I teach some lessons while my trainer is out of comission with a broken leg, and continue to ride whatever is offered to me. Simon is on stall rest, but we celebrate his 7th birthday with hats and cupcakes anyway. I do a lot of reminiscent blog posts and continue to ride what I can, but really not much is happening. Busy month. I go to WEF, have a great time and take lots of pictures in fantastic pony land while Simon gets hand walked starting rehab again. When I get back, he is still lame. I cry a lot make a plan and get new vet out. 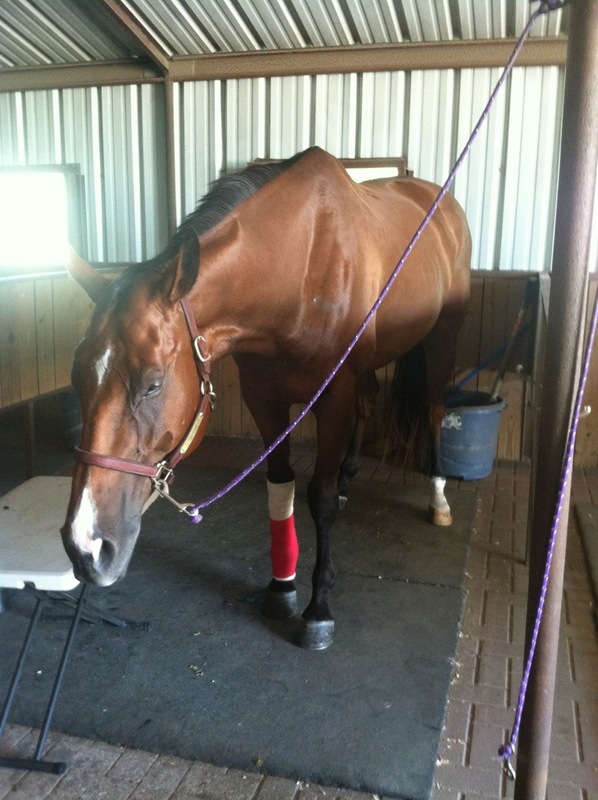 We take tons of x-rays and determine it’s arthritis in his hock that is keeping him NQR, and x-rays his hocks. He looks great for a few days after, and then takes a dramatic downturn. Over the weekend he was completely non-weight bearing on his right hind, and I get him to the emergency vet thinking it was a joint infection. Luckily, it was a severe abscess. After two days at the vet, he comes back and is allowed small periods of turnout. 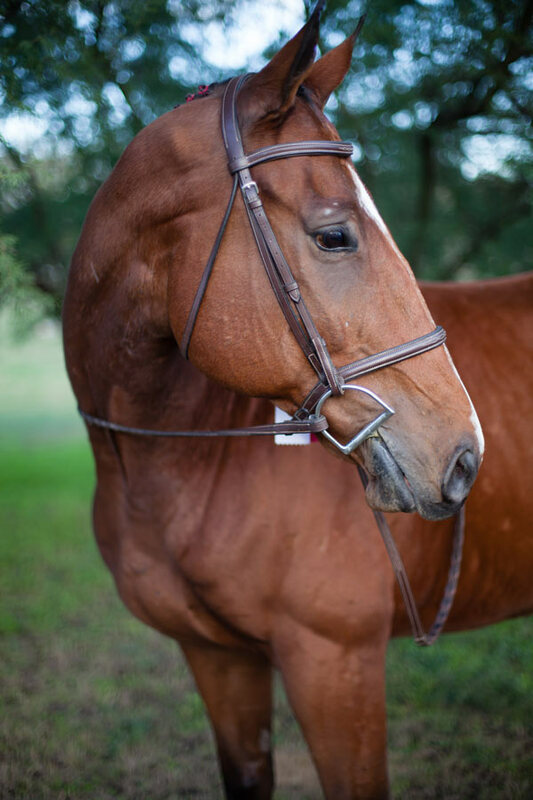 He looks better and better, and by the end of the month we are riding under saddle at the walk! After a lot of not-talked-about-on-the-blog thought, I decide to move barns. By mid-May we were at our new facility and back to walk/trot/canter. 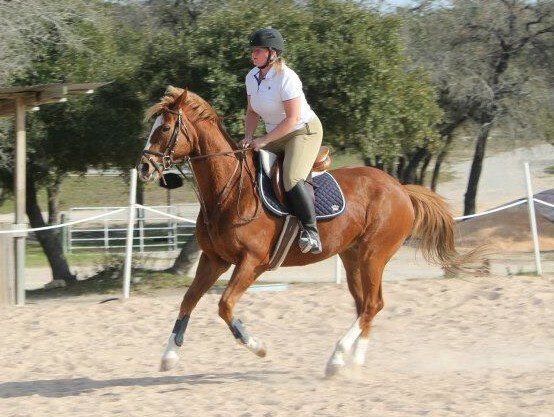 Soon after we moved I took my first lesson on Simon of 2013 and jumped again. It felt fantastic! Our trainer makes a comment we should shoot for a show at the end of June, and I think she’s crazy. We get in a lesson schedule and get back on track fitness wise. 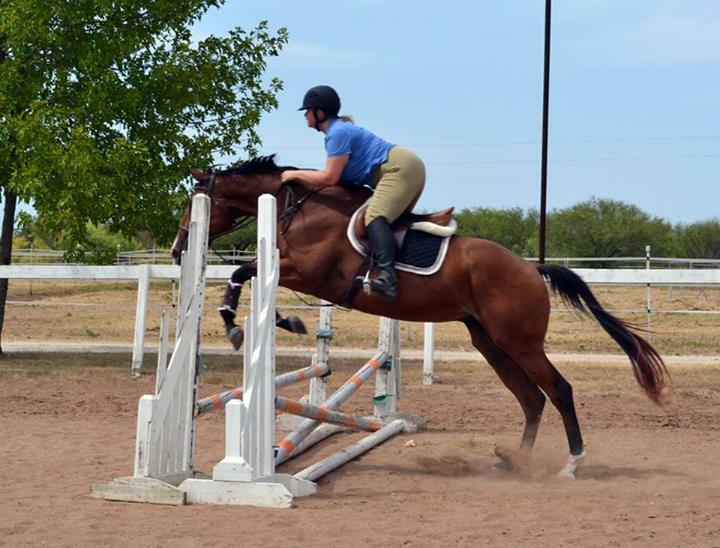 We decide to skip the Summer Circuit show series so I can save money to get new tall boots and Simon insured, plus lots more time for lessons to get stronger. I still go to the Summer Circuit shows anyway to take pictures. Really nothing super exciting happens… we just lesson and train and try to improve. I get crazy and set some goals. Slow month. It’s stupid hot, and I’m out of town for some reason or another. I decide to bite the bullet to get Simon’s sarcoid removed, and the surgery puts him out of commission for 10 days while the stitches heal. We have good rides and not so great rides, but everything develops more or less as it should. Mid-month we go to our most successful show ever! 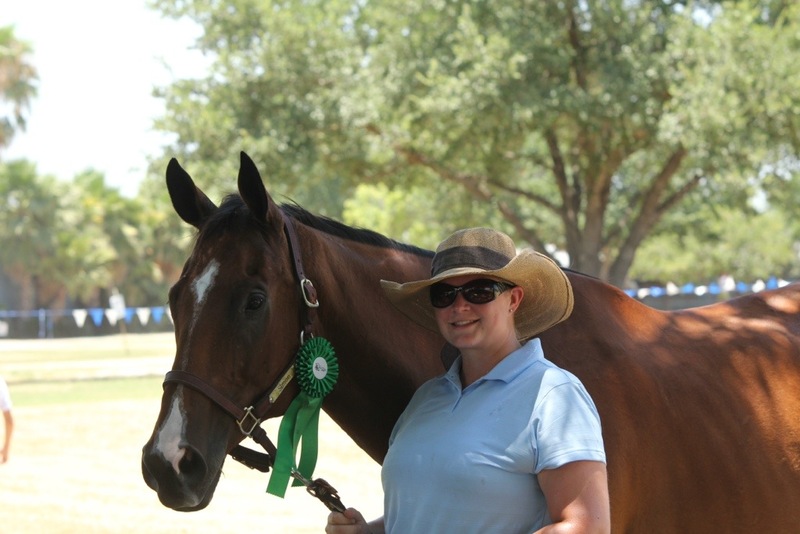 Moved up to the 2’3″ and took home ribbons in most of our classes, including a 1st in Eq OF and a champion in the Equitation division. Flat classes are a disaster though. 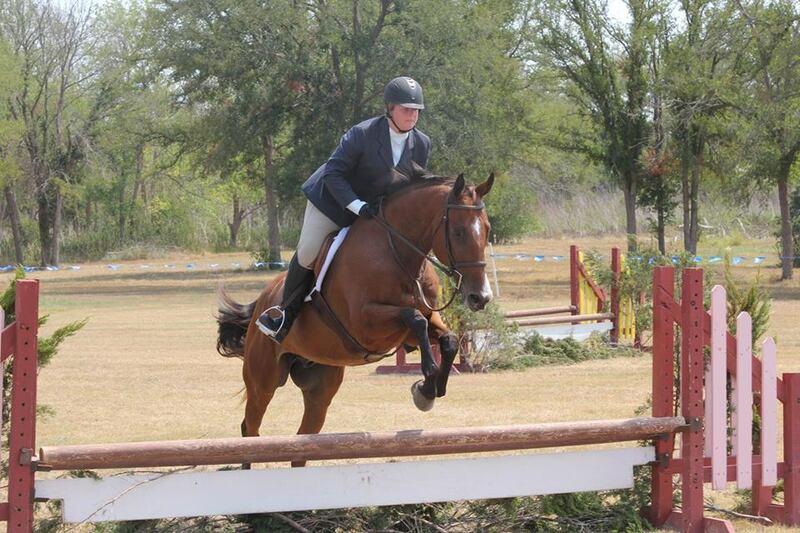 Post show, I struggle with my equitation over bigger fences as I try to get ready for the 2’6″. Early October we have another horse show also at the 2’3″ but stepped out of the kiddy rings and into one of the bigger rings. It’s not stellar. Simon was nervous and I didn’t ride great, which was disappointing after such an amazing previous show. Our only show of the year with no ribbons. I take some time off for ACL and a trip to San Francisco. My pro rider friend visits and evaluates Simon one year later. She still adores him and thinks he ultimately wants to be a jumper. I get back in a lesson routine to get ready for the year end show in November. I get the pictures back from a pro photoshoot we did in late October, and swoon over my new favorite family photos. Simon comes up very lame, and I worry that the year end show won’t happen. Five days later he pops an abscess, and when he comes back into work well we decide to go. I give him his first body clip, and he gets hind shoes. New and improved Simon feels like a million bucks, and we go to the year end show feeling very confident. He rocks the house at the show, we take home 5th in 6th in huge classes and debut at the 2’6″ for the first time in my life. He gets a week off for being a superstar! So yeah… I’m happy about this year and ready for the next one! Onward to 2014! I would say you had a very very successful year! I look forward to following you in 2014! What a year!! Cheers to even more success in 2014! Nice to have a recap as I am fairly new to your blog! I didn’t realize that you had so many struggles in the early part of the year! Despite all the time off you guys ended the year as champs! Nice! You definitely had a good year despite the start. Even with all the injuries you guys had such a great year! Just think how awesome 2014 will be without any lameness. Yay! for a great year!